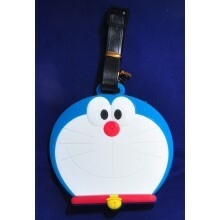 Luggage tag, various designs to choose from. Hang one of these on your luggage to differentiate you.. 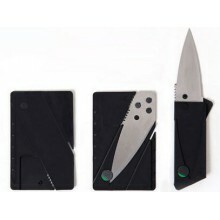 This Folding Knife was originally designed as a lightweight surgical knife that can be easily transp..
No external power source required to activate the lamp. 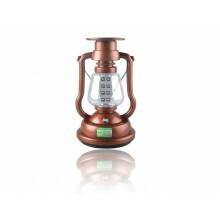 Charge the lamp battery using solar power..